I cannot believe Christmas is almost here!! Where has the time gone?! This month has been so busy I feel like I have been on the go nonstop! Its the busiest time of year at both my jobs so I havnt had a ton of time to get ready for christmas! We did a lot of our christmas shopping yesterday! I feel so behind! We have been having a ton of fun celebrating the holidays with friends! 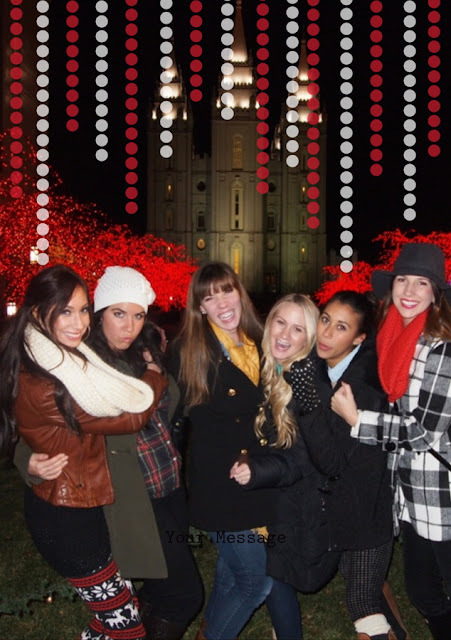 Last week the cambridge wives all went to temple square with our hubbys to see the pretty temple lights! Merecedes and Cade introduced us to the most amazing hot chocolate we have ever tasted! Make sure to try Hatches Chocolate if you live in Utah! We have been busy making christmas sugar cookies and gingerbread houses! Lets hope me and rain dont die of a sweets this season. Im so so so proud of my smart hubby for finishing all his finals and finishing out the the semester strong. 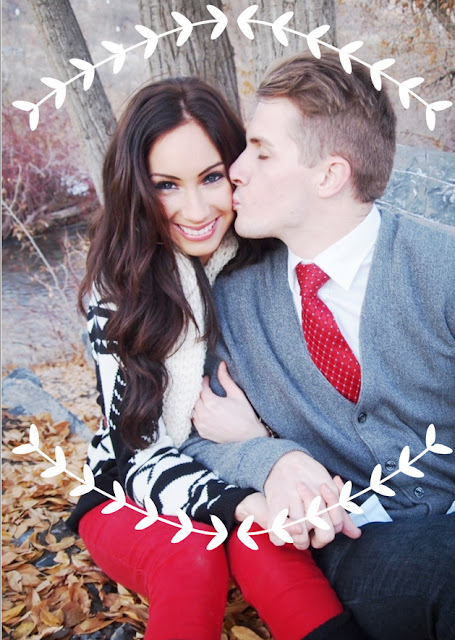 We are so so so excited to go to california to spend christmas with my family next weekend! I hope you all are having an amazing holiday season and keeping warm with the people you love! I love these pictures so cute! Looks like so much fun!! OMG these pictures are lovely. It seems like you all have a great time. I am so behind too in my shopping. Super busy at work. May you have a great time with your family during Christmas. You two are just so cute! 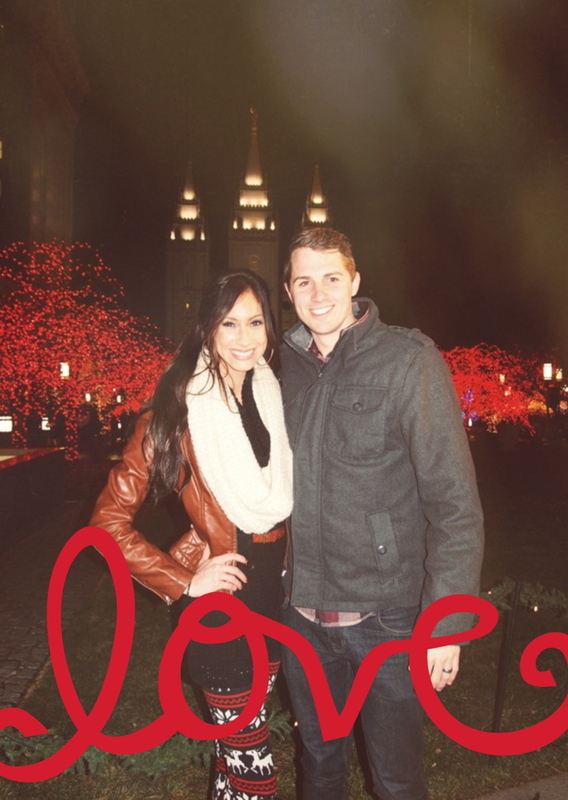 I love your Christmas pictures! I accidently deleted my comment :( Hopefully you got an email because I definitely do not remember everything I said. Love the photos. Love the Christmas card! You guys are adorable. So cute. Oh. And I love those nordic leggings. Lovely pictures and awesome post. How cute are you and your friends! And the men too! Everyone is so well dressed and adorable! Loving this time of year. :) So fun to dress chic while still layering and being cozy!! Merry XMAS! I love your leggins! Cute photos! Merry Christmas, love your blog! great pics! i love so many of your outfits! I love love love those leggings! so glad I stumbled upon your blog! new follower! I love all your cute outfits! The purple sequin sweater over the chambray was my fave. 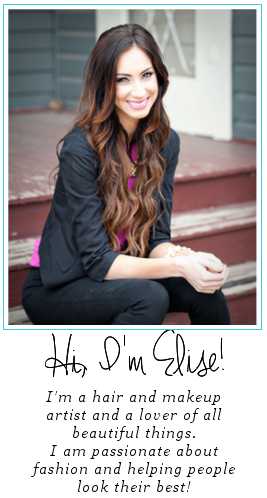 Just found your adorable blog and love it! Newest follower, can't wait to read more! xo. 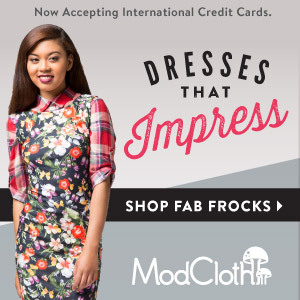 I'd love for you to check out my fashion blog and follow along, too! Love all your sweet pictures! Thanks Elise! Following you back. I love your style! You guys are so cute! And your leggings are the best! -new follower! What a fun holiday season you had! 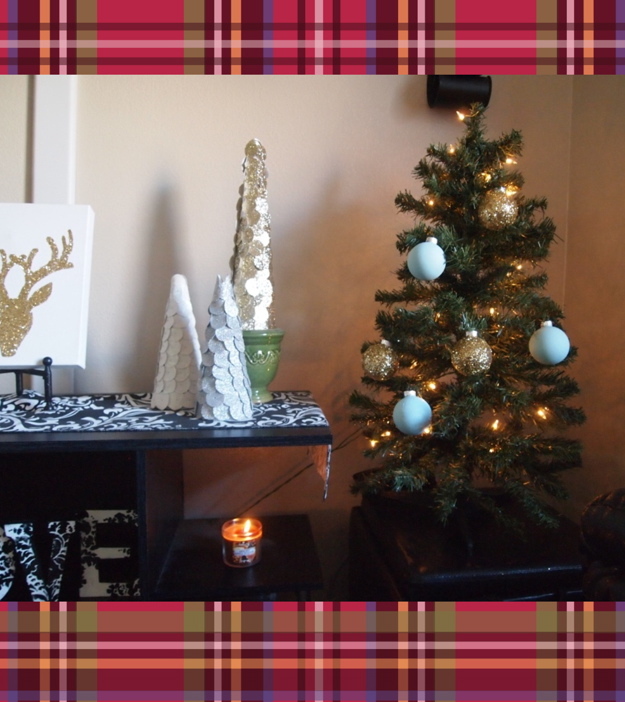 Your photos are adorable and LOVE love love your cute holiday leggings! All your pictures are sooo darling!! you look so cute and i love your leggings! (: new follower! Awww love all the pics! You & your boyfriend are cute together! Love the leggings.